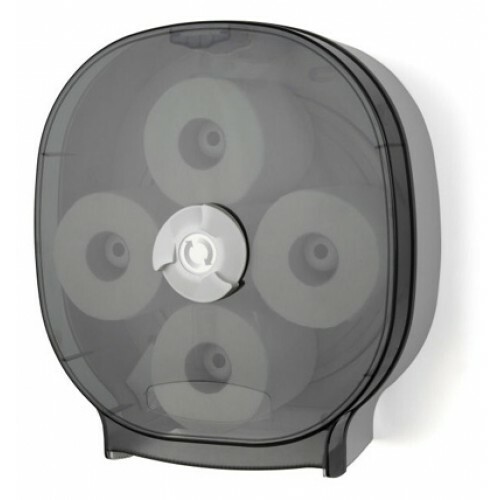 The Palmer Standard Four Roll Toilet Tissue Carousel (TURNADO) - Our toilet paper dispensers are high quality and reliable. 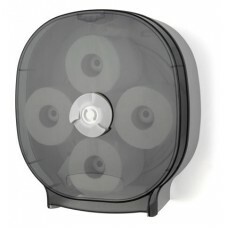 This toilet paper dispenser provides easy access and holds four standard rolls of toilet paper. This toilet tissue dispensing product is made in United States. See Specifics Below!